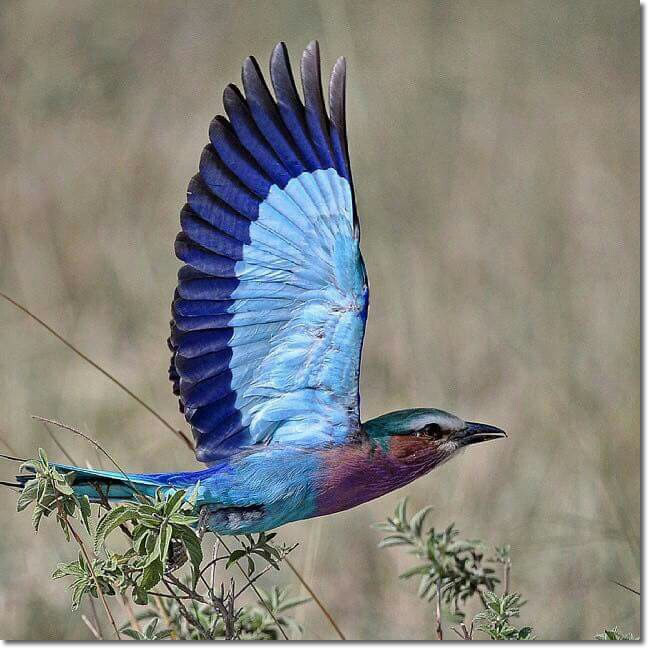 Ethiopia has numerous, diverse and colorful birds comparable and even much better than many African countries. One major reason for Ethiopia’s Bird watching in Ethiopia high profile among bird watchers is the large number of species that are endemic or near endemic- in Africa comparable only to South Africa and Tanzania. One major reason for a high degree of endemism in Ethiopia is the country’s diverse topography. The central highlands, the surrounding arid lowlands, the Rift valley that runs north south dotted with fresh water lakes support different range of habitat and hence diverse species of birds. Bird watching in EthiopiaThe town of Bahir Dar on the southern shore of Lake Tana supports many species of forest and water birds. On the Road to the Blue Nile Fall and at the fall visitors can expect to see many birds including the endemic black headed forest oriole, white collared pigeon, Yellow fronted parrot Between Bahir Dar and Axum are the spectacular Simien Mountains. Although the area’s birdlife is not as rich as that found in the Bale Mountain, the scenic crags and escarpments provide an unparalleled opportunity to see the soaring lammergeyer. 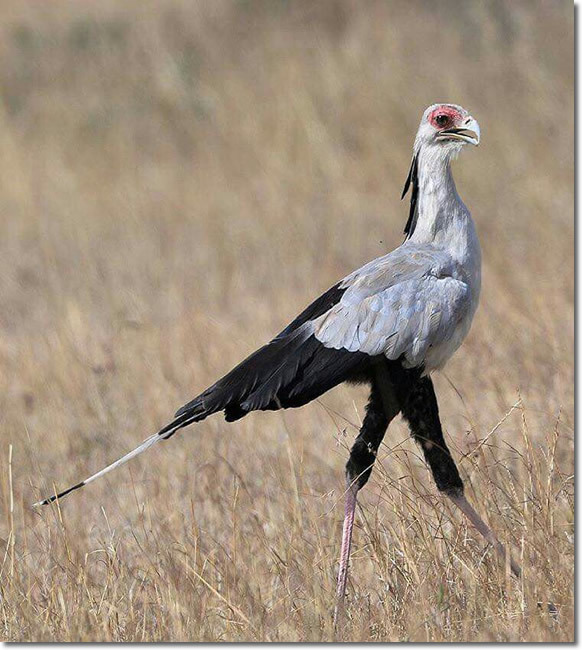 Sightings of this immense bird and its incidental companion, the semi-endemic thick-billed raven, are almost guaranteed.